In episode seven of “New Hue, New You,” —a YouTube video series that revolves around Redken Artists providing makeovers to lucky Redken clients to build confidence and positively change their lives—we meet Jackie. With a new job and a new apartment, Jackie is ready to make a statement with a haircolor transformation. She’s not afraid to experiment with color – she’s tried red, rose gold, you name it, she’s done it. This time, though, she’s looking for a color that will be unique and out of her comfort zone to mark this exciting time in her life. 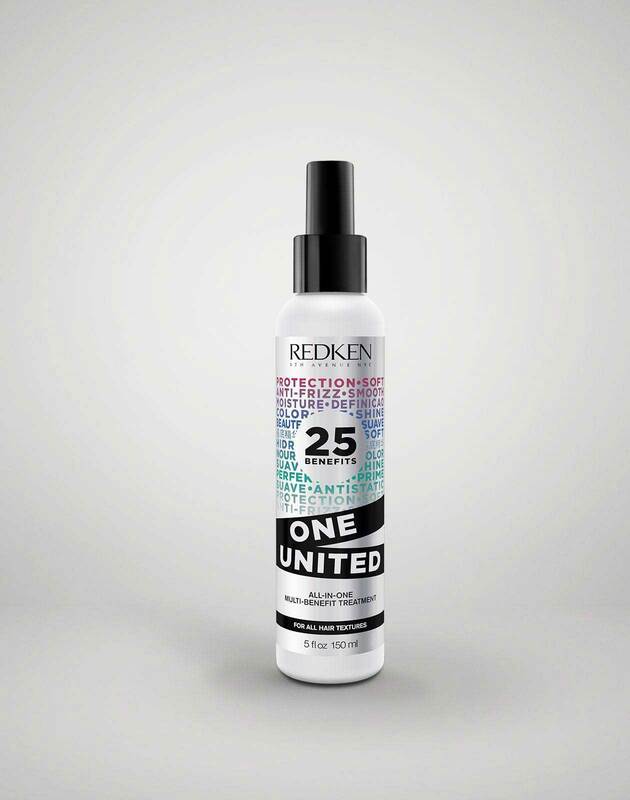 Enter Redken Artist Blake Reed Evans! “Being able to take somebody’s look and their personality and fusing the two together, I think it’s such a beautiful thing” says Redken Artist Blake Reed Evans. A professional colorist has the skill set to create the look that is best for you, all the while keeping the hair’s health and integrity intact. Want a hair makeover like Jackie’s? Check out Salon Finder to locate your nearest Redken salon to schedule an appointment. If you enjoyed watching Jackie's transformation, show some love by liking the video, and don’t forget to subscribe to the Redken YouTube channel to catch even more episodes from the New Hue, New You series!